Summertime and the feeling is… stressed about the family vacation. Parents often feel they have to do the big thing with their children in order to have a vacation worth remembering. Disneyland is the usual go to. In Canada, we spend about $2,000 per vacation on average and usually stick it on a credit card. But maybe there’s a better way. First of all, a small loan would cost you less in the long run. So let’s say, for argument’s sake, you get a Flex Loan at Cashco (with up to 36 months to pay) and try something different. Introducing — small town Canada. Of course, if you are already from a small town, this might not be the perfect fit for you. 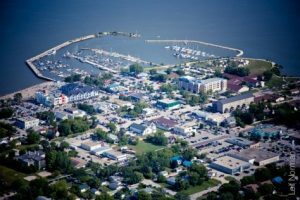 On the other hand, there are other small towns that beg attention and can be quite economical, helping your vacation dollar go further. Here are a few places to consider. My apologies to those who are not on this list, although I’m sure you deserve to be. And if you happen to know of a tucked away gem somewhere, please share it with us. I checked a number of lists featured by such travel networks as Expedia. Here are the picks. Almonte, Ontario. Billing itself as “Still the friendly town” with a population of 5,000, is a scenic mill town. Located on the Canadian Mississippi River (about an hour out of Ottawa) it boasts a summer of festivals, restaurants and history. For history buffs, there are lots of museums. It’s also home to many artists and galleries. Kids enjoy the Puppets Up Festival. 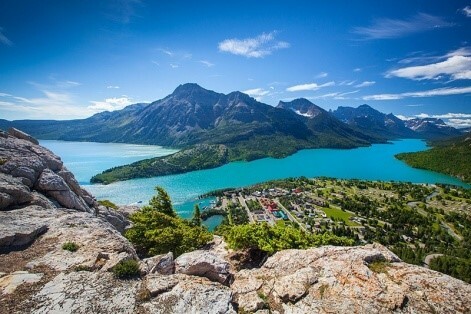 Waterton, Alberta. Located in the heart of Waterton Lakes National Park, this is a gem near the mountains. People tend to think of Banff for this kind of vacation but Waterton is tucked away. Even though 400,000 travel to it every year, it never seems to be crowded. If you’re the family that likes to bike, hike and boat, this is your destination. Mortlach, Saskatchewan. There are many fascinating small towns in the sprawling prairie province. The reason you take your family to Mortlach is probably because of the Saskatoon Berry Festival in early July. 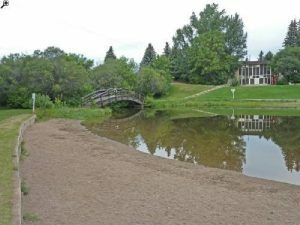 But there are lots more reasons to go there, like the Besant Trans Canada Campground. Mortlach attracts bird watchers owing to its incredible number of bird species. If you like history, Mortlach archaeology is a big deal. Rossland, British Columbia. 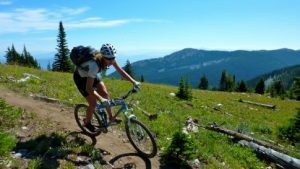 The family that loves cycling on trails loves Rossland. Take a nearby shuttle up the mountains. Frolic at the Rossland Pool. For sports enthusiasts, there’s plenty of tennis and golfing. Magog, Quebec. Located one hour out of Montreal and in the northern quadrant of the Eastern Townships, Magog offers a family everything: a 30-mile-long lake that goes into the US, a mountain (Orford), beaches, bike trails … you name it. Thirty minutes away is the spectacular monastery St. Benoit du Lac where you can buy cheese made by the monks and fabulous apples picked from their idyllic orchards. Gimli, Manitoba. Kids love the Viking thing about Gimli with stores offering horned helmets and Viking regalia. The beach is perfect for the family and there are plenty of options for family dining. 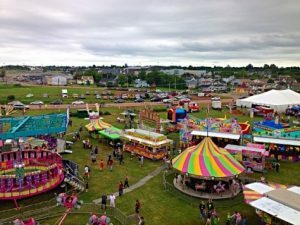 Summerside, Prince Edward Island. 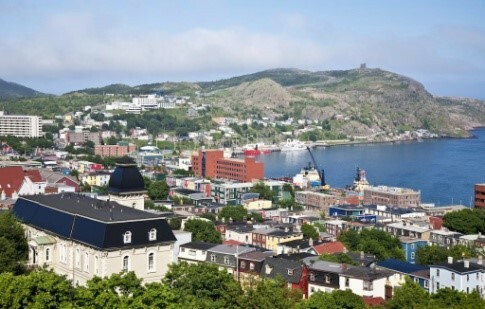 Atlantic Canada offers many amazing places that come in the size of small towns and villages. Newfoundland, Cape Breton, and Nova Scotia are all wonderful detonations for a memorable family vacation. Summerside is typical with its sandy beaches, active culture, playgrounds, parks and trails. True, we are missing the Yukon, the Northwest Territories and other places to the north. Wherever you are, take the time to look up the small towns. They might be less than an hour away. These smaller communities tend to be friendlier and appreciate visitors, especially families. Usually, they are less expensive. At the end of the day, children just want to have fun. So do you. Maybe put Disneyland on the shelf for now. This summer, make it a Canadian small town experience. I bet you a dollar to a dime it will be the vacation your family will remember as one of the best.